Heritage hotel chain WelcomHeritage has added one more property to its existing portfolio – WelcomHeritage Kalyan Bhawan in Jaisalmer. WelcomHeritage Kalyan Bhawan was the former home of the Ruler of Jaisalmer – Maharawal Jawahir Singh and was called as ‘Kanwar Pada’, meaning Princes’ Residence in local parlance. The property features 22 exquisite rooms and has been refurbished in the original art deco style to meet the requirements of the modern traveller. “This is the 34th operational property of WelcomHeritage and we are extremely happy with the new addition. Out of 34 operational properties, we have now 12 in Rajasthan. 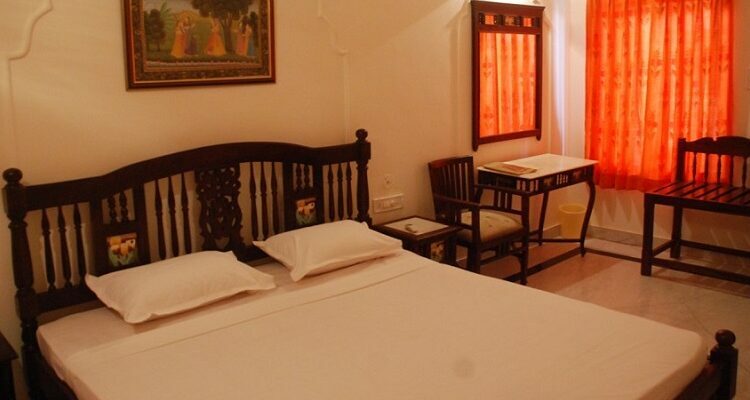 This property has its own unique charm and caters to both leisure and business travellers who want to stay within the walled city of Jaisalmer and enjoy the local flavours of the town. Very soon we will be adding few more properties in Rajasthan, South and North-east region. We are looking at adding around 3-4 more properties by the end of this financial year,” Sanjeev K Nayar, GM, WelcomHeritage, said. 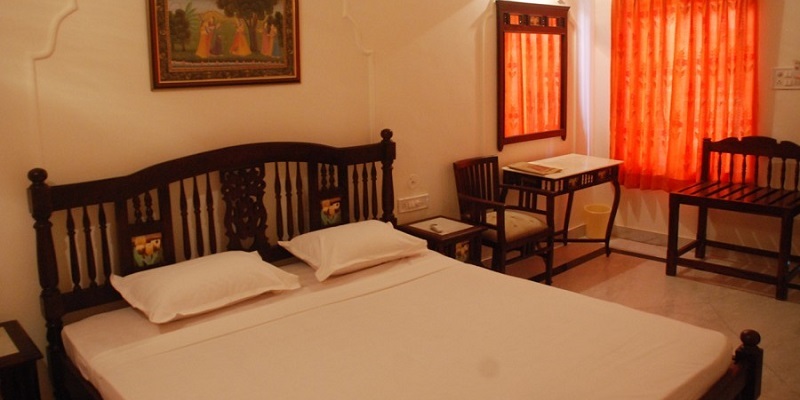 Kalyan Bhawan Hotel is a centrally located property amidst the walled city of Jaisalmer. It is in close proximity to all sight-seeing places in town like the beautiful Havelis, the majestic Jaisalmer Fort and the local bazaars. This hotel caters to both leisure and business travellers who want to live within the walled city of Jaisalmer and enjoy the local flavours of town. The property has been refurbished in the original art deco style to meet the requirements of the modern traveller offering free wi-fi connectivity, satellite channels along with state of the art fixture and fittings in guest rooms. Guests have a wide choice of room categories to choose from as per their preference. For the convenience of guests the property offers Massage Services, Swimming Pool and Exquisite Roof-top dining on chargeable basis at close by WelcomHeritage Mandir Palace Hotel. The services extended are for customers staying at Kalyan Bhawan Hotel only.